I have recently been on a health kick. It had kicked in before I went home for Easter, dipped off whilst I was at home for a week, and then when I got back last Friday I headed straight to the gym. It was honestly the best thing I could have done and I had a great session, after sitting in traffic for two hours coming back. My stomach still hasn't adjusted to my new eating habits, but hopefully it will catch-up soon! I've made a concious effort when I go shopping to not buy rubbish. If I buy rubbish, I will proceed to eat the rubbish. And so if I don't buy it, it isn't there...or at least that is the plan. Today I am doing more showing, than telling, because I am writing this as I run out the door to head out to the library. The many joys of dissertation writing...to which there are none! 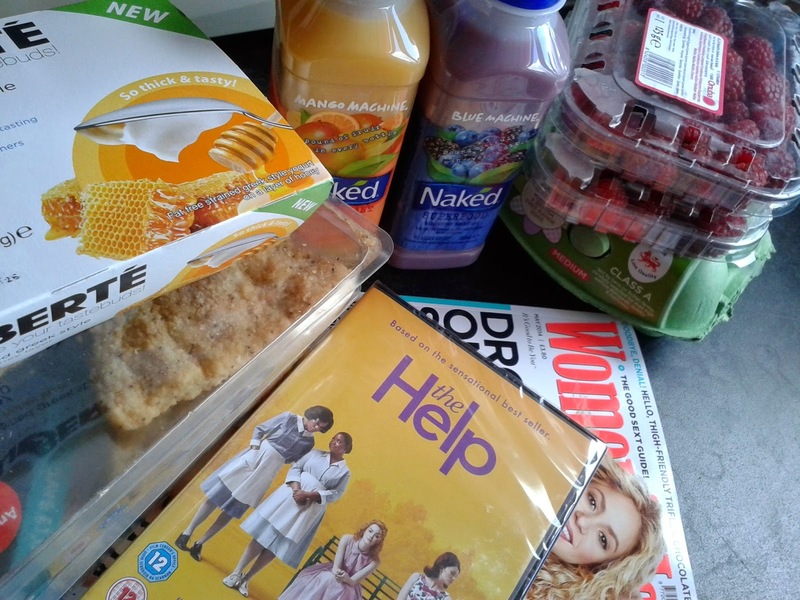 Firstly, a look at the things I have been buying. I am really into instagramming my mini-shopping hauls lately. 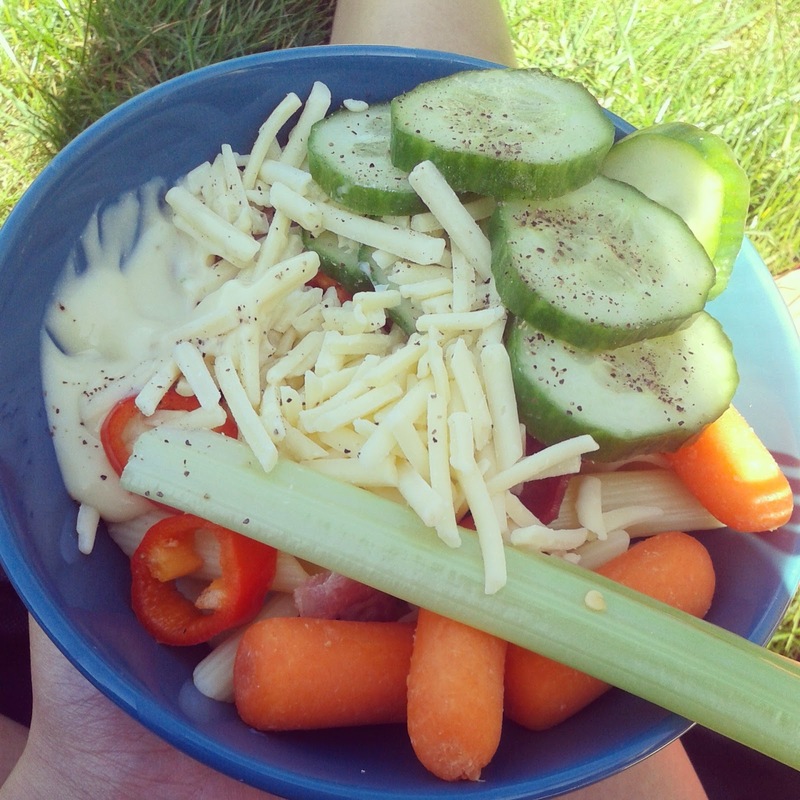 Next, this is what my snacks have looked like. Berries and yoghurt has been a big hit with my stomach. 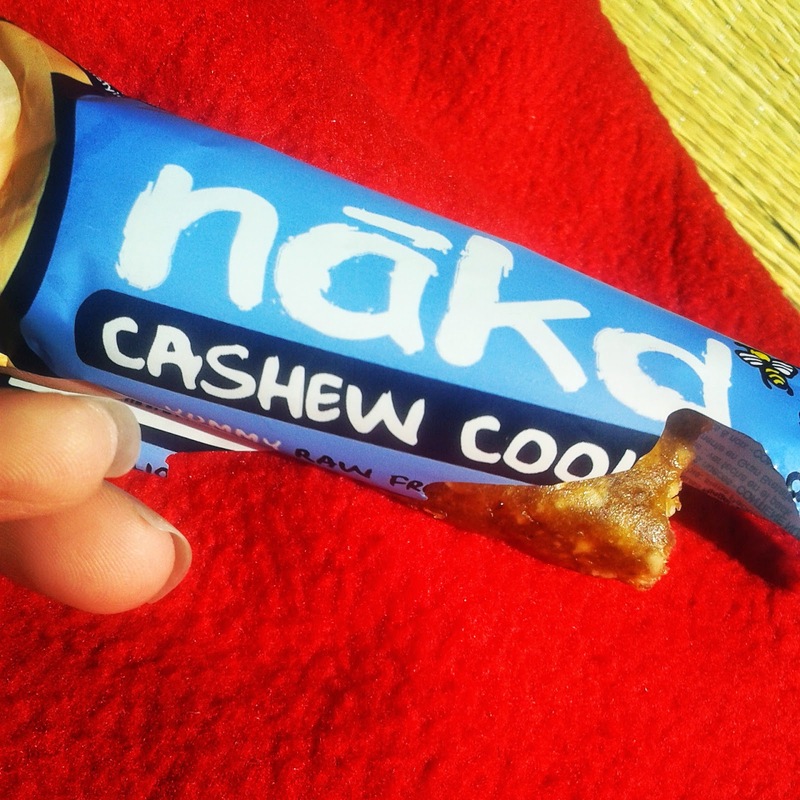 Nakd Bars, I really can't get enough! I have been trying out a few and so far I love them all, especially the gingerbread one, so, so good. I love how there is hardly any ingredients in them, so they don't feel so naughty. Grapes are back on the shopping list, but they never seem to last very long, who knows why ;-D.
Broccoli Stems is what I snacked on while I cooked Sunday. Boiled Eggs are always a favourite snack of mine. And I have been loving another naked brand in the form of Naked Juices. I had been eyeing them up for ages, and finally purchased a few. 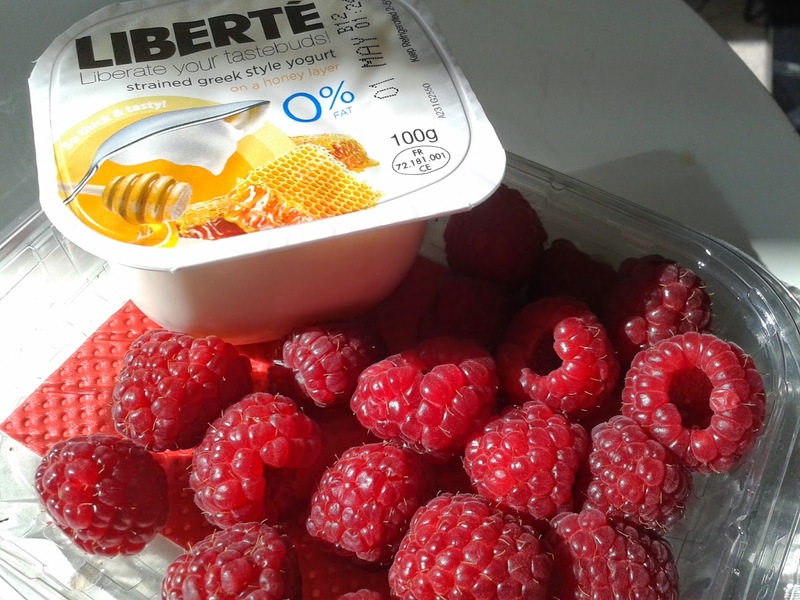 There's a review coming soon, but I can definitely say that from what I have tried they are amazing! Does anybody else go through a phase of craving Salads? I made a Spag Bol with Brocolli and no Pasta, not bad at all! And more fish... I am on a serious Fish Kick recently, if that's a thing?! So, that gives you a rough idea what my eating has generally been about lately. I'm not striving for perfection, just clean, healthy eating that makes me feel amazing! What have you been striving for recently? Have you re-discovered or discovered, any new meals or snacks etc. ?